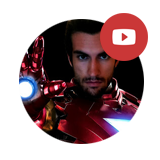 Your browser doesn't support the <video> tag. 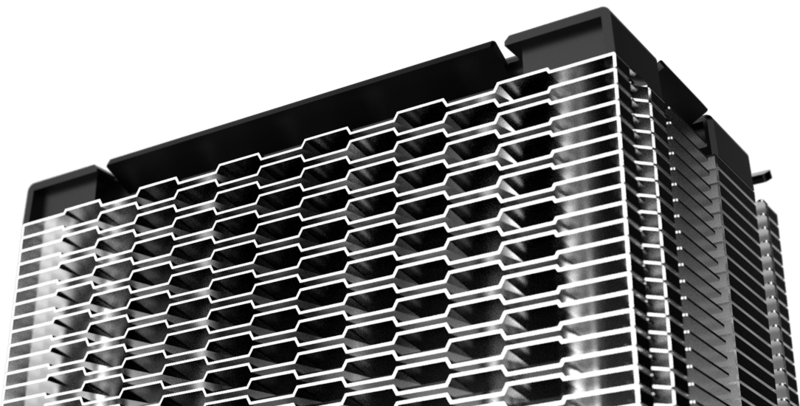 Featuring CRYORIG’s proprietary Hive Fin™ technology, the H7 Quad Lumi gains the benefit of faster hot air exhaust speeds and air turbulence reduction, so air passes through further and is expelled faster! 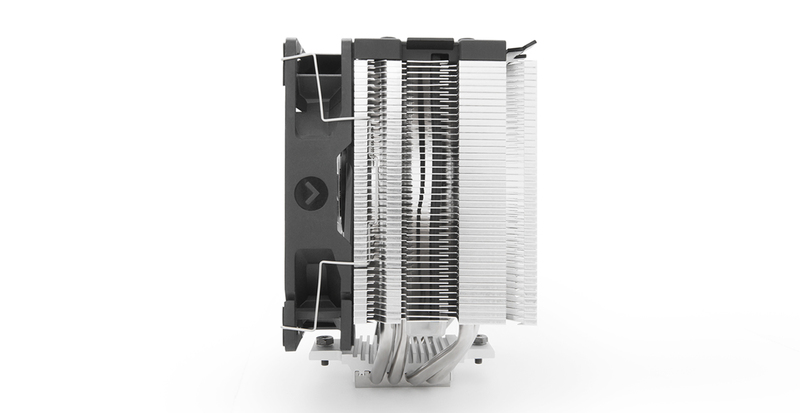 CRYORIG’s proprietary Convex-Align™ System is again featured in the H7 Quad Lumi, allowing for more heatpipes concentrated towards the hot spots on the CPU surface. 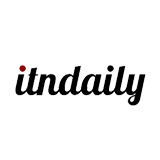 This grants better heat transfer from the CPU Die to all heatpipes. 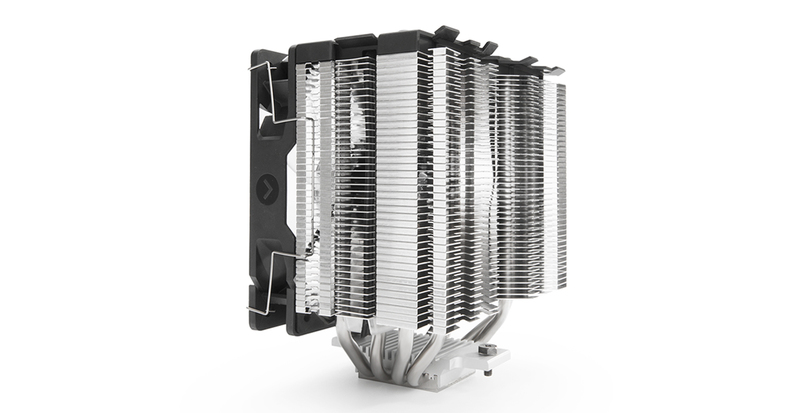 The H7 Quad Lumi features the most advanced lighting system on any cooling product to date. The dual channel RGB system that allows for individual lighting effects and colors for the top logo and bottom under glow. Reactive effects can respond to system conditions such as temperature, audio and more. 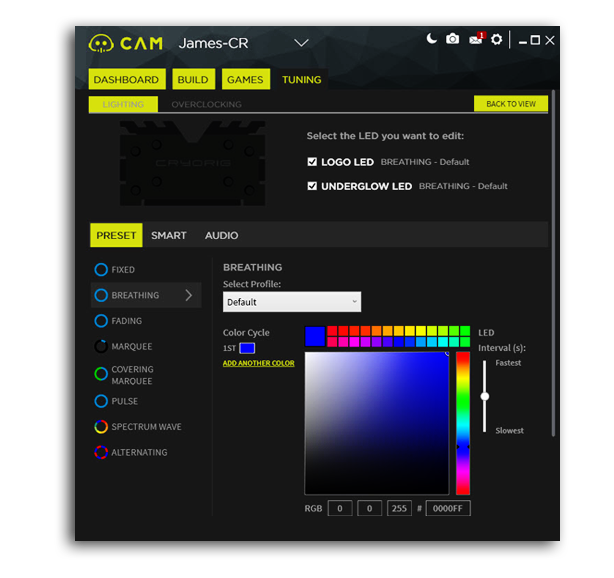 Integrated RGB LED Control System Powered by CAM. Inside each H7 Quad Lumi, houses a NZXT CAM controller module. With the additional controller the H7 Quad Lumi is capable of full software control. 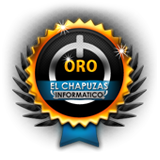 Color change, lighting effects and even Fan RPM and profile settings are all capable through CAM software and app. 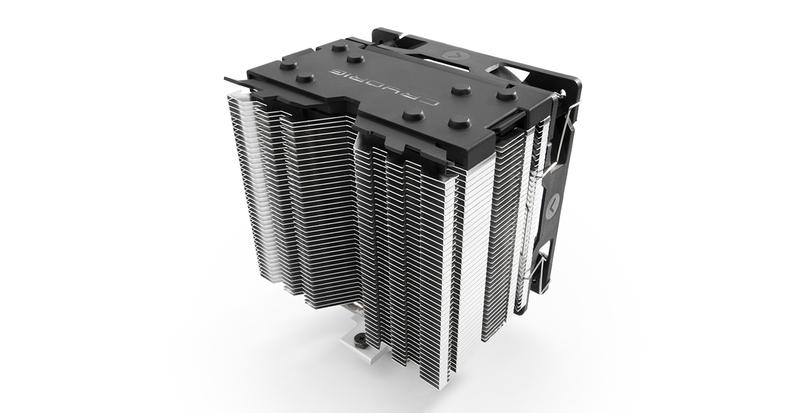 The CRYORIG H7 Quad Lumi much like the H7 is designed with compatibility in mind. Maintaining the original 145mm height the H7 Quad Lumi is made to fit almost all cases on the market. 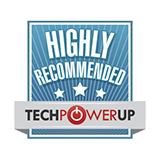 At the same time it’s 160watt TDP thermal design makes it one of the best performance options for it’s miniature size. 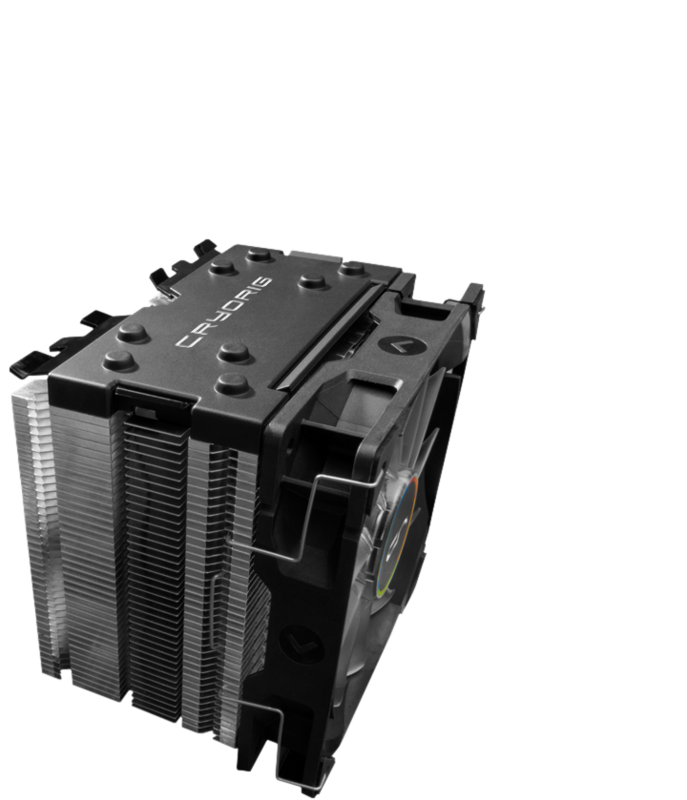 The H7 Quad Lumi features CRYORIG’s Zero Interference design, that keeps the full heatsink+fan compactly inside the CPU Keep Out Zone and away from the RAM slots. 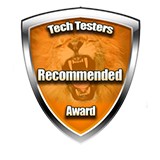 This means that users can choose whatever RAM they like and know for certain that it will work with the H7 Quad Lumi. The H7 Quad Lumi includes the new QF120 LED. Based on the original QF120 series the QF120 LED features white LED lighting as well as all of the existing features from the QF series including: Quad Air Inlet™ for added air intake, ultra wide PWM RPM range, integrated Acoustic Absorbers and HPLN™ bearing. It delivers a great balance of performance versus acoustics, while adding LED lighting aesthetics. 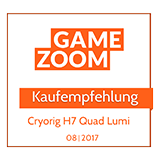 The H7 Quad Lumi is based on the award winning best seller H7. 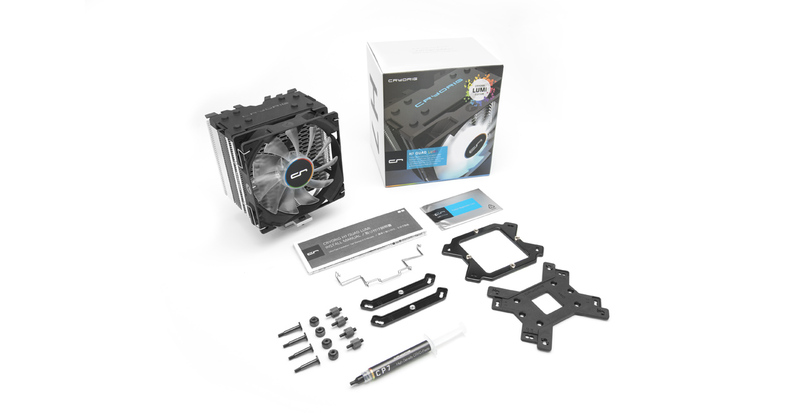 Besides adding the CAM powered RGB system, with the H7 Quad Lumi CRYORIG has added one additional high performance heatpipe as well as increased support enthusiast grade Intel™ LGA 2011v3. The H7 Quad Lumi is not only RGB capable but all around a more powerful Quad Heatpipe H7! 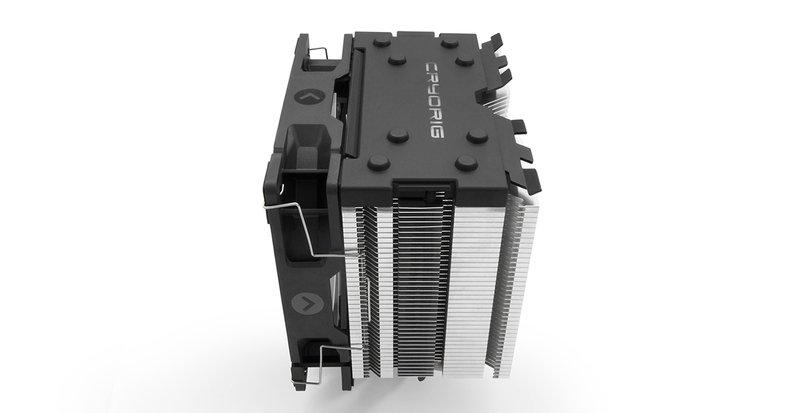 At CRYORIG, we are always coming up with new ideas on how to improve our user experience. 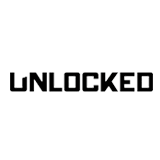 Taking into account of the multitude of hardware combinations and the speed of new hardware hitting the market, we have come up with a innovative way of helping users solve the question of “Will it Fit?” in true modding/DIY spirit. 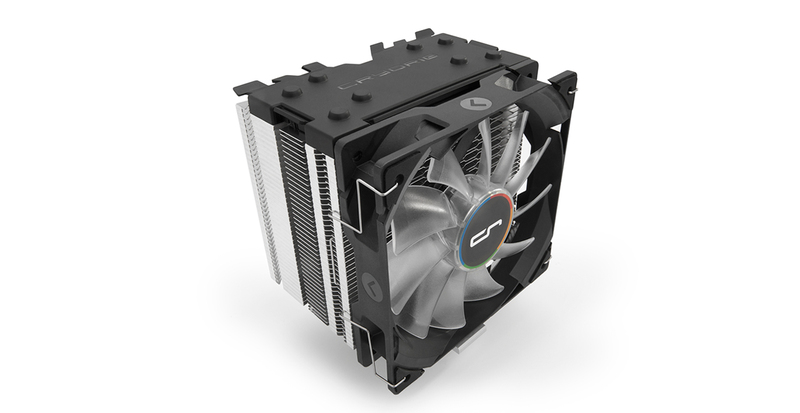 Enter the CRYORIG ORIGAMI COMPATIBILITY TESTER! All you need is a printer, some A4 sized paper, a ruler, and a pair of scissors to make your own CR ORIGAMI TESTER! Please always use recycled materials or used paper if available. Print your plans with a printer onto a piece of A4 sized paper.When printing making sure to use the following print options: Actual Size/True Size and Uncheck Fit To Page. Then use the Scale Check Zone at the bottom of the print out with your ruler, to see if you have a 1:1 print. Printing on thin cardboard or thicker materials are suggested but not required. Download the most up to date version of our installation guide in PDF format. Have questions about the product? 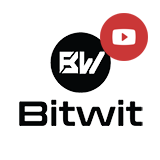 Look up our FAQ section to find an answer! 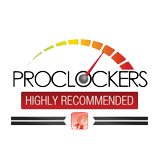 Read more about our Warranty Policy and find out how your product is protected. 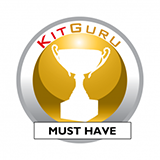 Register your product now to receive up to 3 years of extended warranty! Can’t find information you’re looking for? 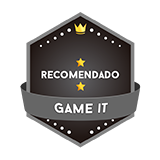 Our customer support is here for you! 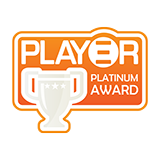 Click on the awards below to read reviews conducted by profession media, review sites and forum power users. 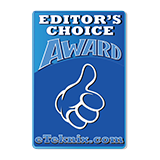 "The overall cooling and acoustic performance of this cooler are better than I expected." 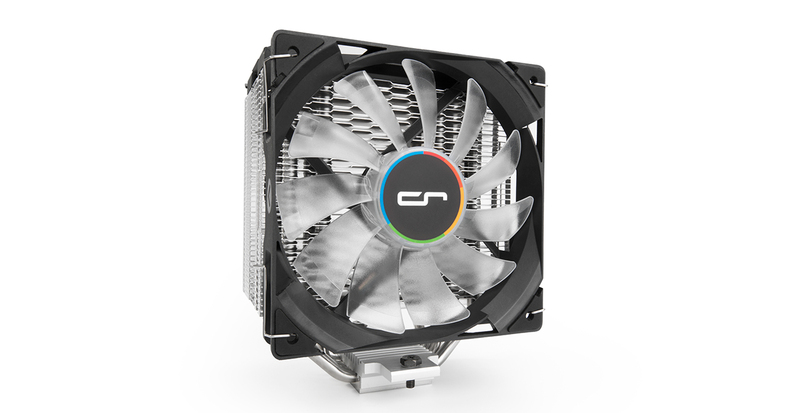 "I am a huge fan of the design that Cryorig have employed for the H7 Quad Lumi, and RGB fanatics will be in awe of the amount of light that the unit emits, particularly from underneath the fin stack." 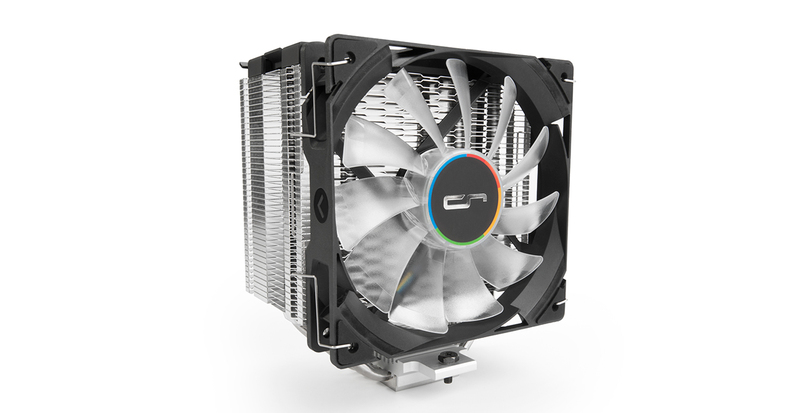 "Overall, the Cryorig H7 Quad Lumi is an excellent RGB air cooler." 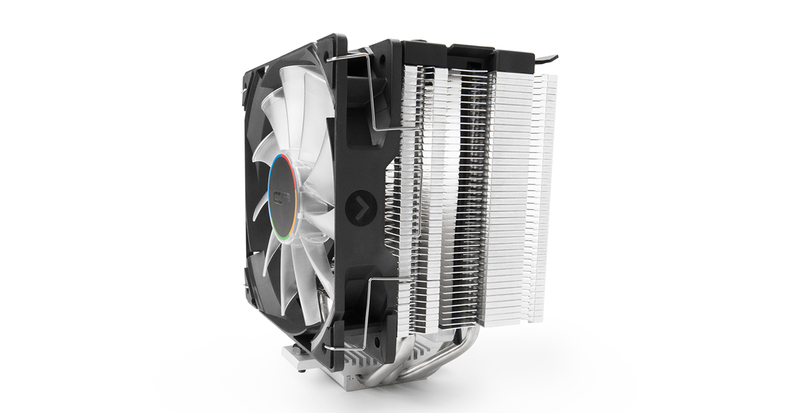 "My only other thoughts come down to the only other RGB cooler I have reviewed - LEPA's NEOllusion. 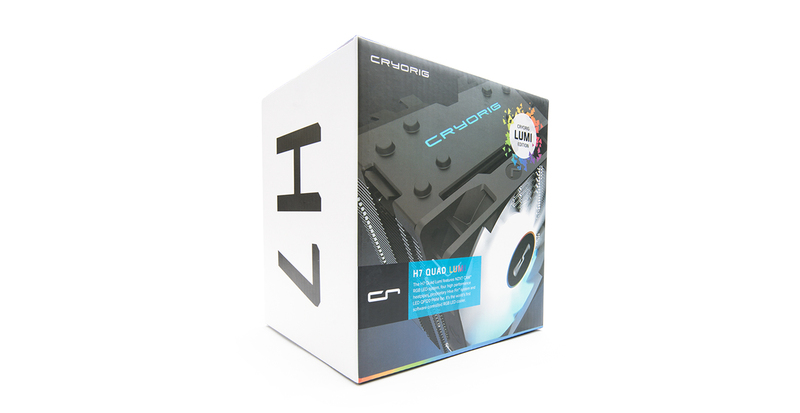 The CRYORIG H7 Quad Lumi is a better product overall." 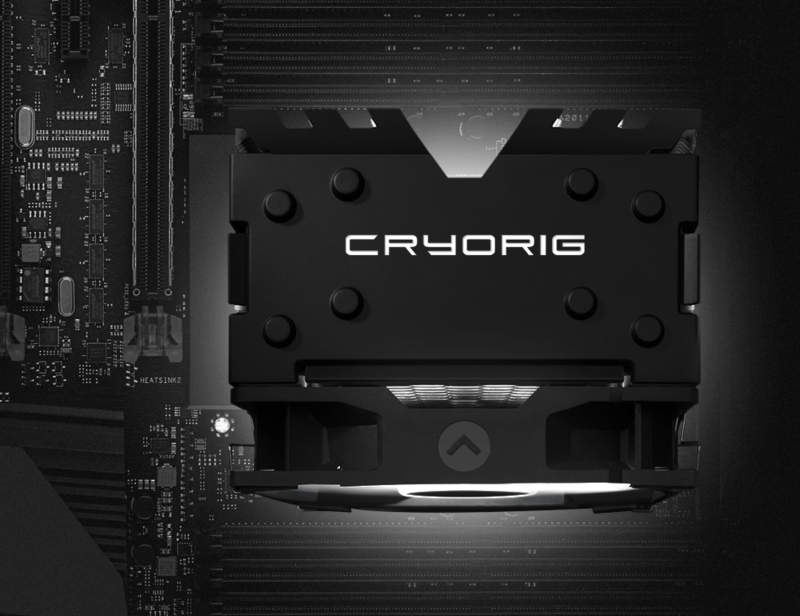 "The Cryorig’s performance is well established, but if RGB is your game, then the aesthetics and sizing make this air cooler a really excellent choice for compact builds like this."